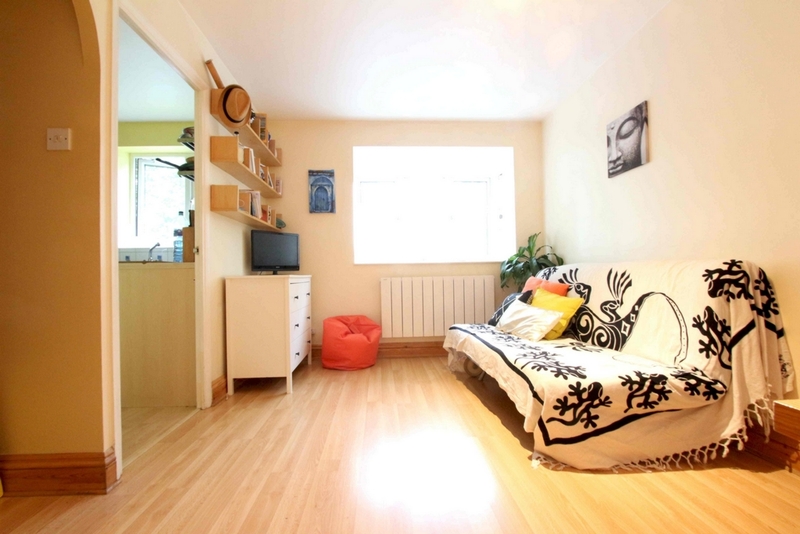 We are pleased to present this fantastic cosy 1 bedroom flat in Surry Quays which is within easy walking distance from the station. 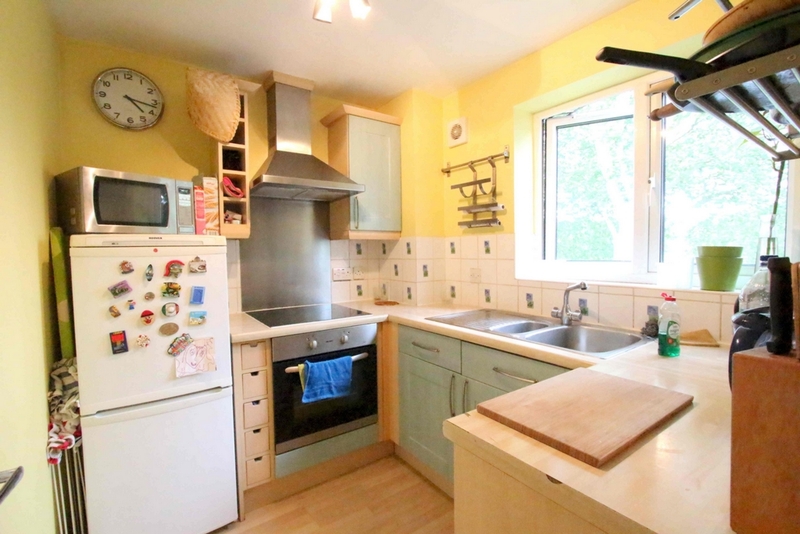 The property is offered fully furnished, available to move in end of July. 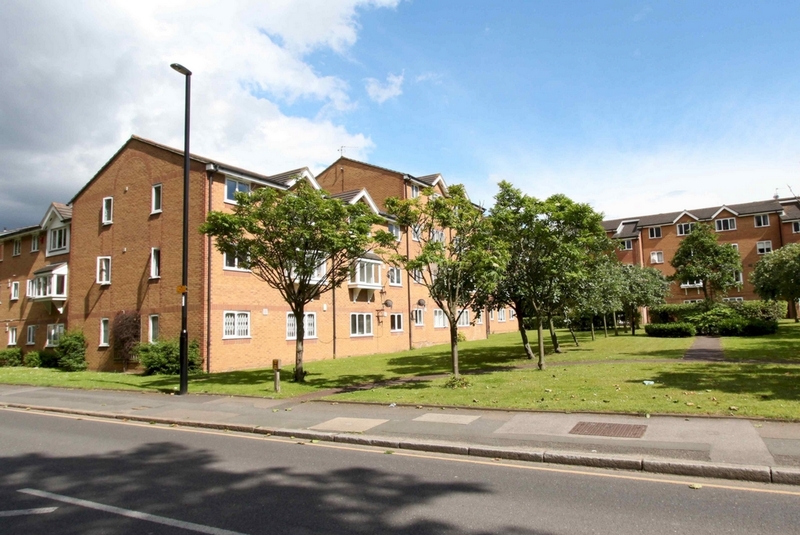 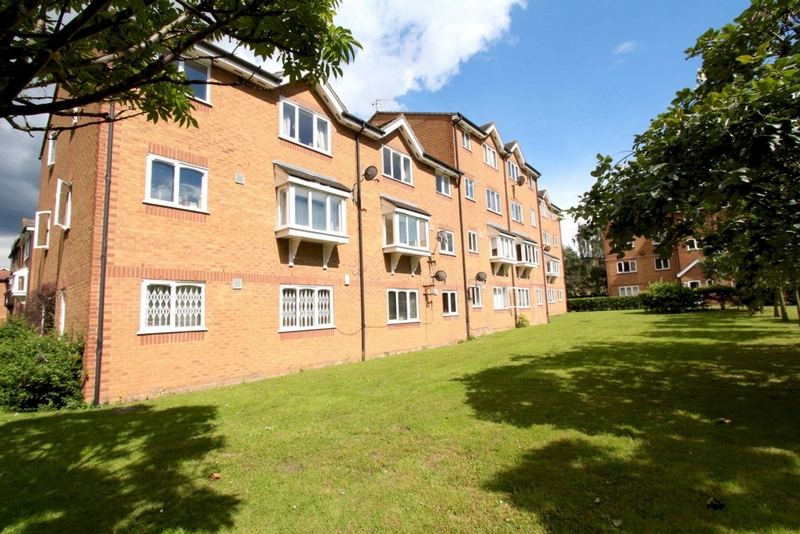 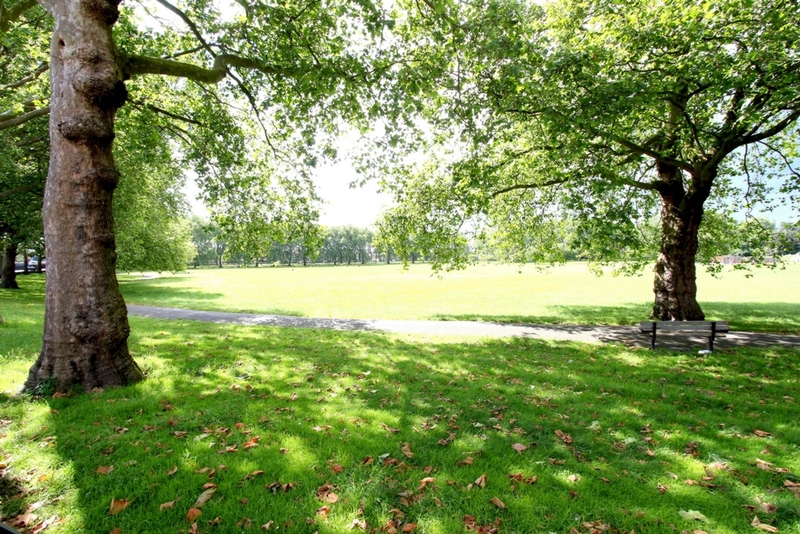 The apartment is located next to the greenery of Deptford Park, perfect for your morning jog or a stroll. 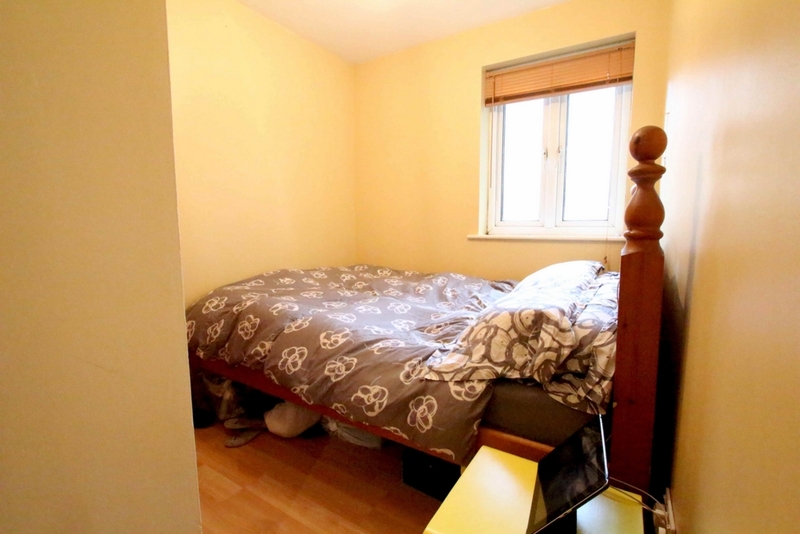 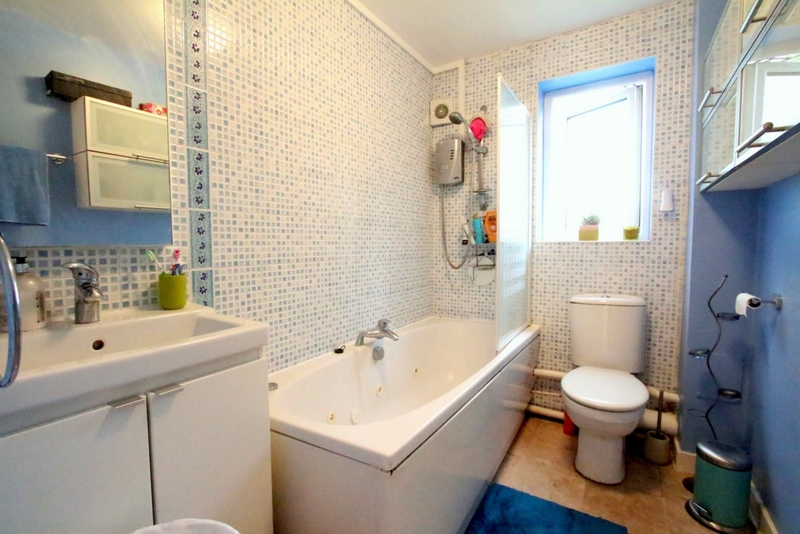 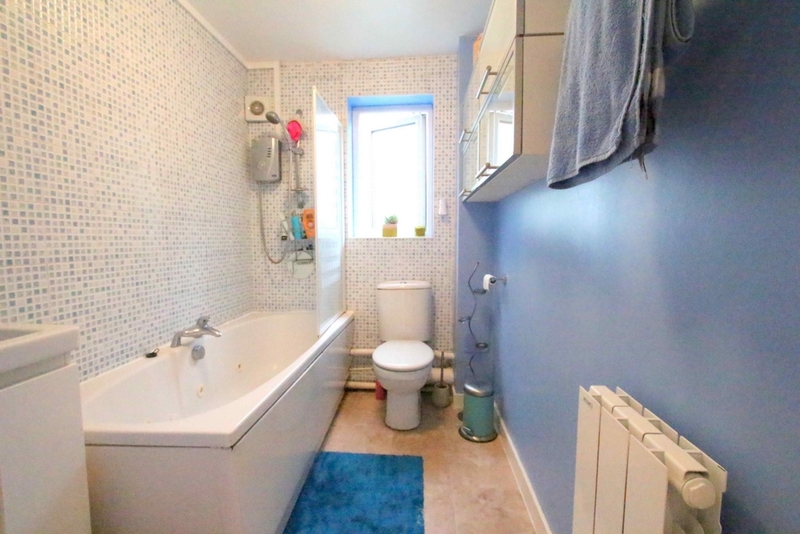 This property will be ideally suited for a single or a couple. 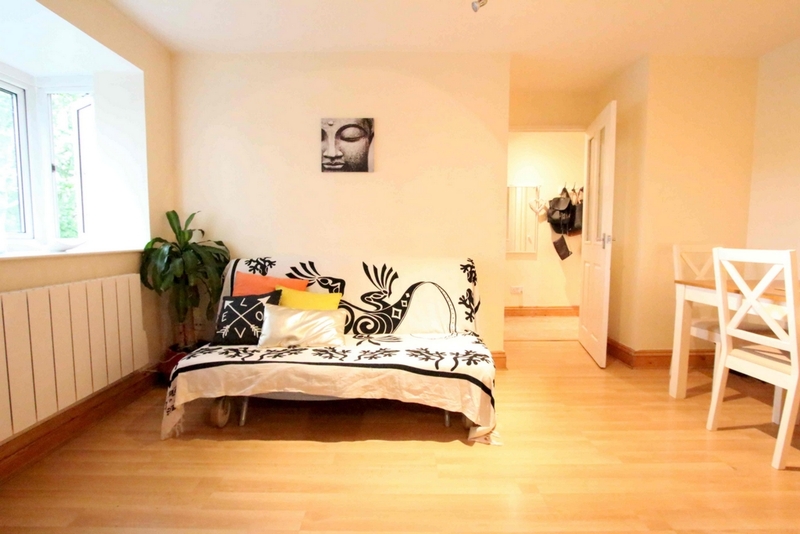 Please call now to arrange a viewing.